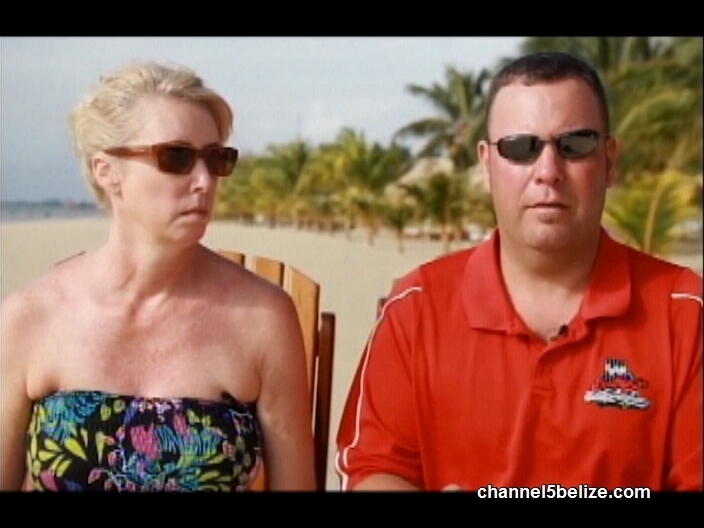 A multimillion dollars scam linked to Belize was shut down by the Federal Trade Commission in the US. 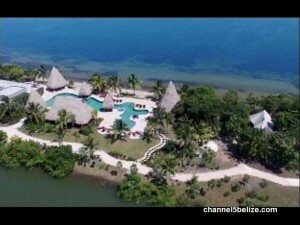 The Federal Trade Commission reported today that Sanctuary Belize is an alleged one hundred million-dollar scam designed to attract retiring US citizens by guaranteeing buyers a pristine piece of land, equipped with world-class amenities, including a golf course and an international airport, in southern Belize. The scam was being allegedly operated by Andris Pukke, a convicted felon in the U.S. The Commission alleges that Pukke operated the scam from behind bars along with more than twenty-five persons. Pukke, who is no stranger to the FTC reportedly, used the tens of thousands of dollars from his victims to pay off debt and finance his California house. It’s another black eye for Belize which is being promoted as a top tourist destination in the region. 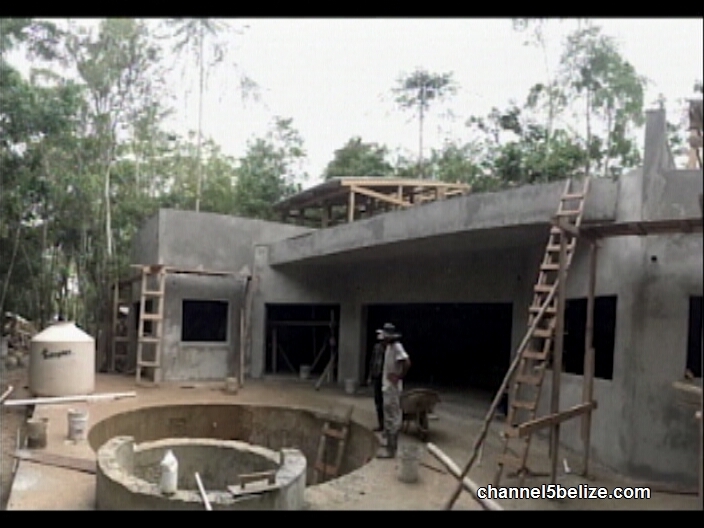 News Five’s Hipolito Novelo takes a look at how the scam was operated. 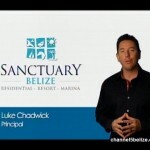 Luke Chadwick is one of the principals and developers of Sanctuary Belize. 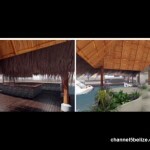 His charismatic presentation of what Sanctuary Belize should be, can attract anyone who is looking to invest tens of thousands of US dollars in a plot of land in southern Belize. 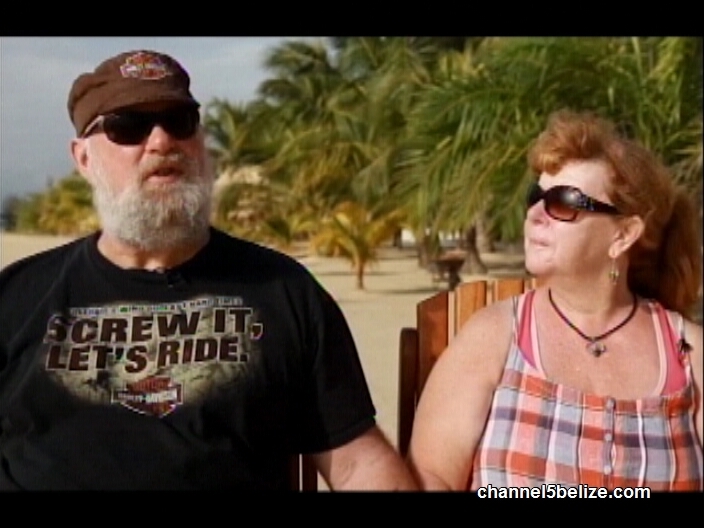 The investment pitch was directed to US citizens who consider Belize a retirement haven. 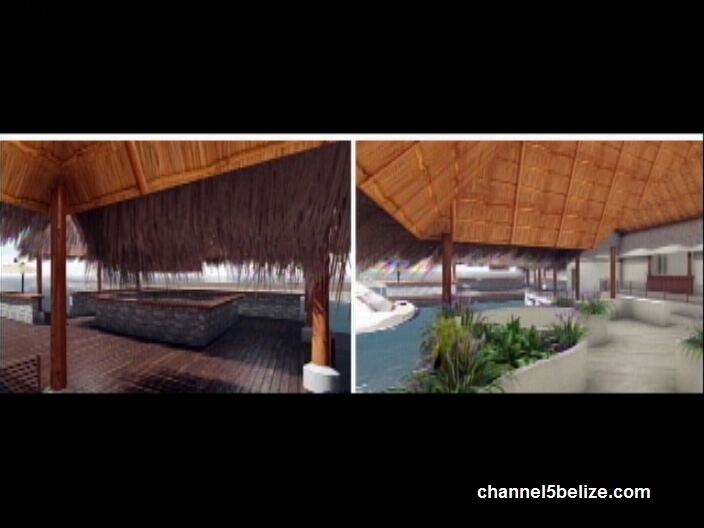 But that development has yet to come to fruition even though Sanctuary Belize posted these testimonials from persons who say they have invested their monies on the dream of owning a pristine piece of lot in the Jewel. 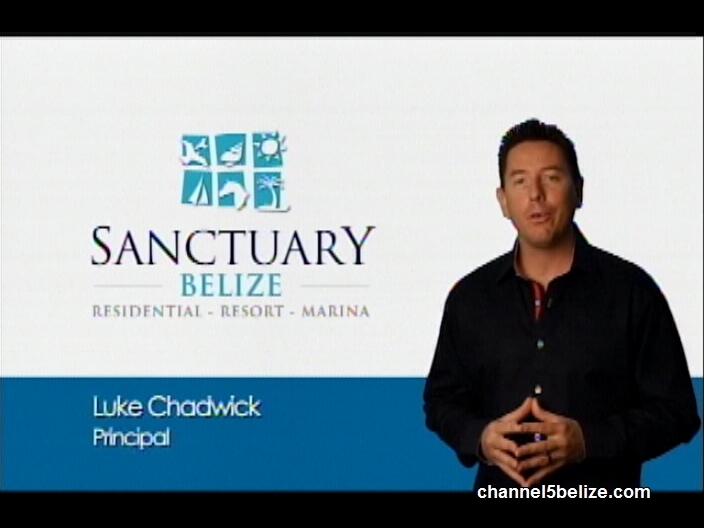 Sanctuary Belize never took off the ground; instead it is a scam, according to US Federal Trade Commission. 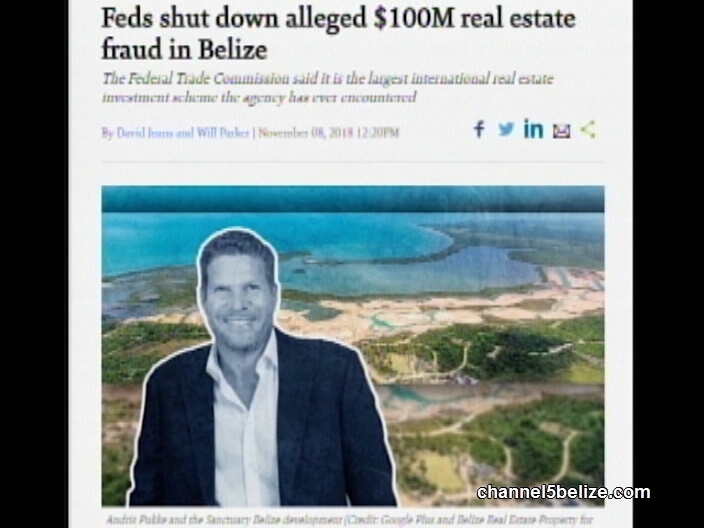 The charge is that Sanctuary Belize is being run as a multimillion dollars real estate scam operated by Andris Pukke, a “twice-convicted felon the FTC sued 15 years ago” according to online reports. 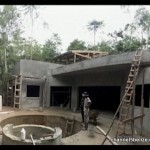 Pictures of semi-constructed buildings and land developments and promises of a marina bar and restaurant, fuel docks, General Store, Sanctuary Park and Organic Farm and the assurance that any investment is safe, was enough to draw in victims who bought at least one empty lot for one hundred and fifty thousand to five hundred thousand dollars. Advertisements placed on FOX News and Bloomberg promised buyers a state of the art resort fashioned with world classing dining and shopping, hotel and casino, hospital, golf course and even an international airport. These luxurious amenities were to be completed within five years. It has been fifteen years. 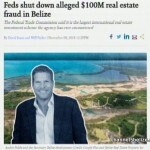 After carrying out a sting operation, the FTC shut down the alleged one hundred million dollars real estate scam and believes that Pukke, who also used the aliases Marc Romeo and Andy Storm, allegedly operated the scam behind bars. It is alleged that he siphoned off money from his investors to pay off a loan connected to his bail and finance a personal home in California. More than twenty five persons and entities including Pukke’s childhood friend Peter Baker and Atlantic International Bank, are named in the new civil complaint. The FTC says this is the largest real estate fraud the agency has uncovered in its history. Reporting for News Five, I am Hipolito Novelo.